In our society, usually, when you tell someone that you love books, they instantly think… many things that aren’t necessarily true for all readers. 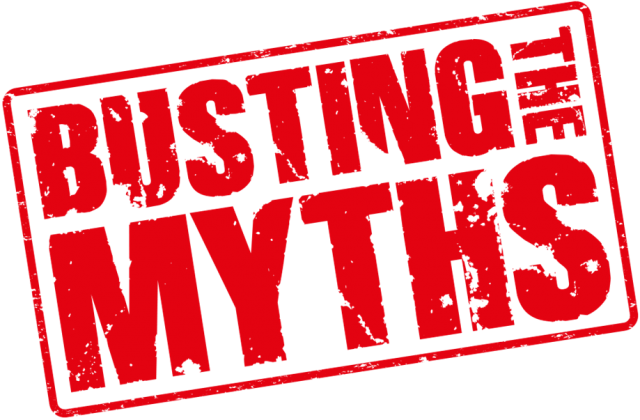 Check out these 3 myths and let us know if you’ve ever been automatically placed in these categories. On the contrary. People assume that because reading is such a solitary activity (it doesn’t always have to be but I’ll get to that later) that readers prefer to be by themselves. Sure, it’s relaxing to sit back after a long day and get lost in a different atmosphere, though that doesn’t mean readers don’t enjoy interacting with others. Without our different personalities, some introverted, some extroverted, some ambiverts, we surely wouldn’t have as interesting of a world. It’s obvious that the literary world holds a very special place in our hearts. Some of us, if we could, would spend a majority of our free time intrigued by a great story. Likewise with everything in life, however, there needs to be a healthy balance. Reading and writing seem to go hand in hand and the later has proven to be another great stress reliever. Don’t think you ever have to limit yourself to one hobby. Take up whatever interests you. Sure, it may be easier to deal with a fictional character rather than a real-life human at times, but that, by no means, suggests we don’t richly enjoy relationships in our lives. We do. It, true, if there’s one thing we love more than reading, it’s being able to discuss with other book enthusiasts our love of reading. Even if reading isn’t your thing, it doesn’t mean you’ll get the back burner in regards to our relationship with you. We love you as you are, just as you love us as we are. People don’t have to love the exact same things or enjoy the same types of hobbies to be able to form a close companionship. Bookworms have some of the biggest, loving hearts out there because we have lived so many lives. We’ve felt the true depth of emotion in a vast array of stories. If anything, I believe, this helps us connect to all different types of people.